Jon Kotler is the latest in a long line of Americans who have chosen to stand up for their First Amendment rights to free speech. Jon is an unassuming man with an encyclopedic knowledge of sports. He could talk to you about everything from the conditions of old Candlestick Park to the skill set of Cristiano Ronaldo. But if you saw Jon cheering in the stands at a match, you’d never know he is also a renowned professor at the Annenberg School of Journalism at the University of Southern California. And you’d never know that he’s a media law expert who argued before the Supreme Court in the 80s. 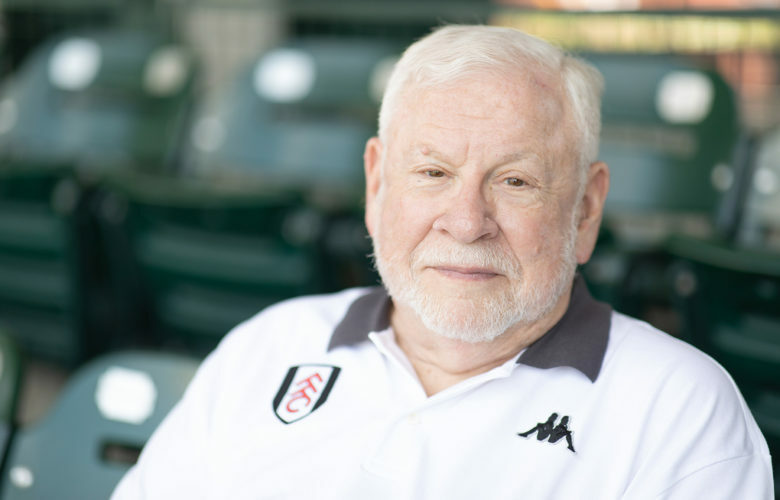 Jon’s soccer team is the London-based Fulham F.C. and he loves going to games in Craven Cottage, a beautiful stadium located on the banks of the River Thames. Jon was ecstatic when the team made a historic run during the 2017–18 season and celebrated by applying for a personalized license plate with the team’s slogan: COYW. Many of us can relate to Jon’s passion for supporting his team, but the California DMV suggested that Jon was a racist. COYW is a Fulham cheer and stands for “Come on You Whites,” referring to Fulham’s white jerseys. The slogan is commonly used on NBC, Fulham’s Twitter account, and in letters from the team to its fans. Yet, even after Jon explained the harmless meaning of the acronym, the DMV rejected the application on the belief that Jon was attempting to sneak racial connotations on an application for a license plate. Jon filed a constitutional lawsuit because the government cannot haphazardly deny people their First Amendment rights. The California DMV is not the arbiter of what is offensive to anyone within eyeshot of a California license plate. The DMV also doesn’t get to decide whether it wants to respect someone’s—constitutionally protected—freedom of speech or not. COYW is an innocent rallying cry for Fulham soccer fans worldwide. The only thing offensive in this whole ordeal was how the DMV treated Jon Kotler.